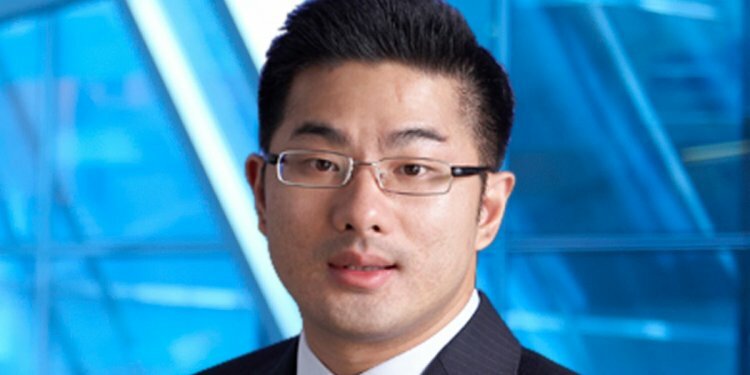 Mr Irving Low is Partner with KPMG Advisory LLP in Singapore. He currently heads the Risk Consulting practice. He has been with KPMG for over 21 years, having worked in both the London and Singapore offices. His focus is varied across many industries, such as property development and construction, manufacturing, insurance, engineering and financial services. Mr Low is KPMG's ASPAC leader for Board Advisory Services practice. He is currently leading a regional ASPAC team working together with the global Governance, Risk and Compliance team, looking at global changes in board and corporate governance practices. He has undertaken numerous corporate governance reviews for both public and private organisations in light of the renewed focus in this area. He is a frequent invited guest and speaker at public forums on corporate governance. Mr Low is also an adjunct associate professor with NTU Business School and a past council member of CPA Australia, Singapore Division. He also sits on the International Board Committee, which oversees the international expansion strategy of CPA Australia globally. In addition, he sits on the Corporate Governance Committee for ICPAS Singapore, and Pro Tem Singapore Accountancy council (SAC) Center of Excellence (COEx) subcommittee Internal audit work group.